Does keeping a journal encumber your vacation, or enhance it? Lavinia Spalding agrees wholeheartedly that journaling on vacation deepens one’s travel experience. But because we understand the inherent challenges, we offer simple, practical tips for travel journaling without feeling like you’re missing the boat. Lavinia Spalding is the author of Writing Away, A Creative Guide to Awakening the Journal-Writing Traveler (named one of the best travel books of 2009 by the LA Times) and also, With a Measure of Grace: the Story and Recipes of a Small Town Restaurant. She is also the series editor of an annual anthology called “The Best Women’s Travel Writing”. 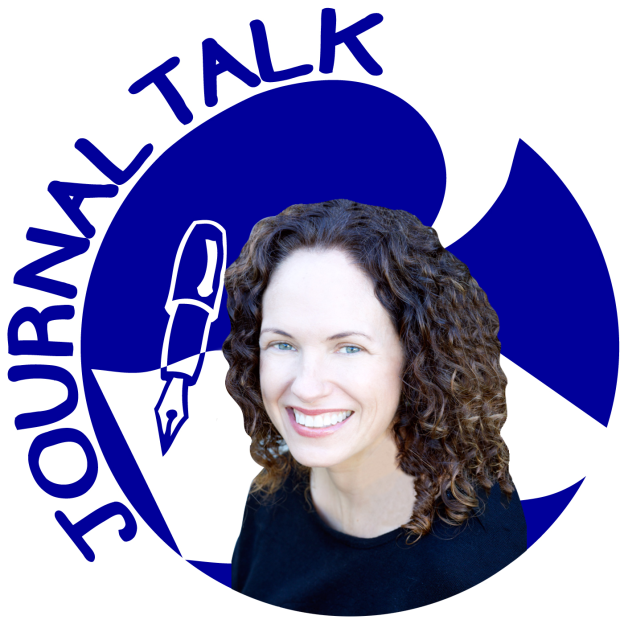 Exclusive Offer for JournalTalk Listeners: In this episode, Lavinia offers you her “Friends and Family” discount for either an editing project, or a writing coaching session. Send her a request to schedule, and let her know that you heard her on JournalTalk. This entry was posted in Audio Podcast, JournalTalk and tagged journaling podcast, journaling tips for travelers, journaltalk, keeping a journal on vacation, Lavinia Spalding, travel writing on March 31, 2015 by Nathan Ohren. Writing Away is an awesome book. I read it two years ago, and was so inspired by Livinia’s writing style and ideas. I’ll be using the book when I travel to New York next month. Looking forward to hearing this podcast. Bakari, many thanks for the comment. Have a great time on your trip!